The Weeknd surprised fans with a brand new album called My Dear Melancholy. This is Abel’s first release since his Grammy Award winning 2016 album, Starboy. The new album features six tracks, with production from Mike Will Made-It, Gesaffelstein, Skrillex and Frank Dukes, who also served as an executive producer for the album along with The Weeknd. A limited edition T-shirt will be available to purchase exclusively at The Weeknd’s webstore. The album is available now on all digital streaming services, with physical copies being released April 13th. 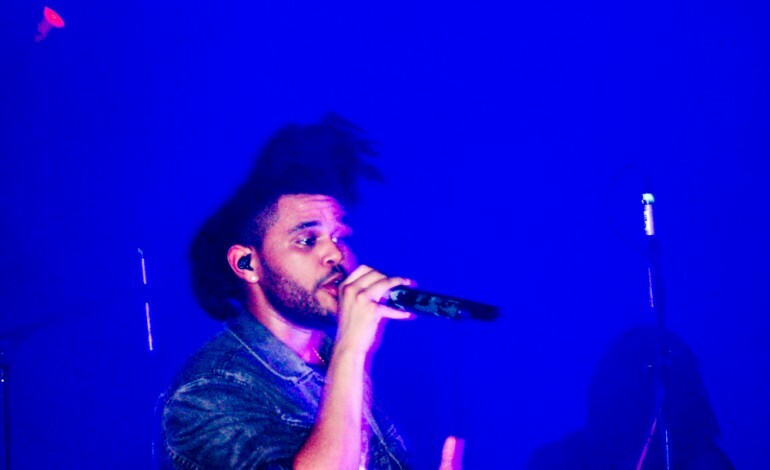 The Weeknd is also set to headline some upcoming music festivals including Coachella, Lollapalooza and Panorama.